At King`s Oak British International School, it has become a tradition that, after the academical year ends, the Summer School begins. 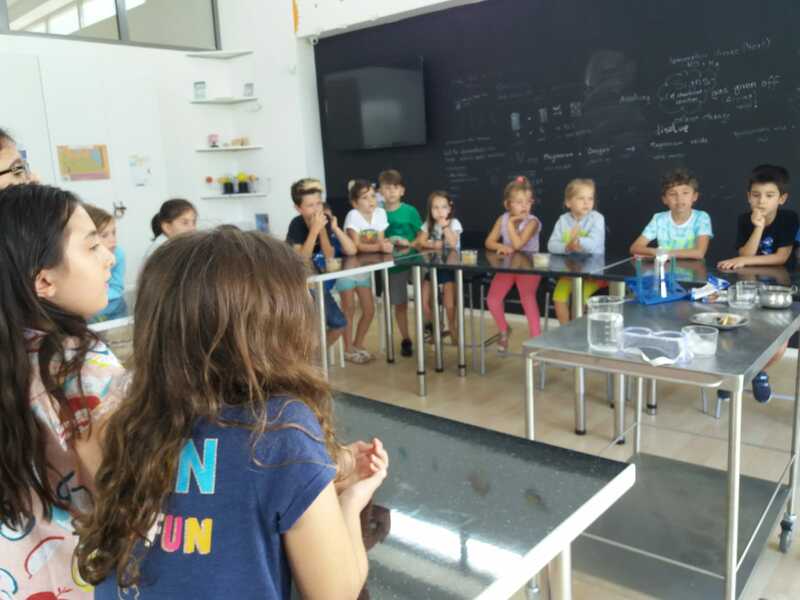 What are some of the Summer School’s objectives? 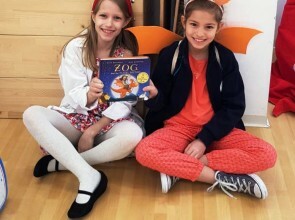 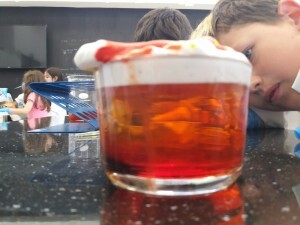 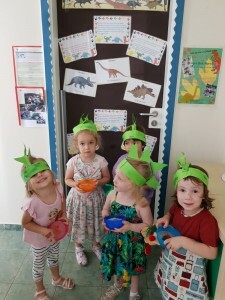 To offer children, either our pupils or those who want to “taste” our unique school, the chance to experience activities that the regular schedule does not allow. We do it by honouring those core principles that made us a leading educational institution in Romania: learning via a hands-on approach, having fun, forging group spirit and providing lessons that enrich the children’s life and outlook. 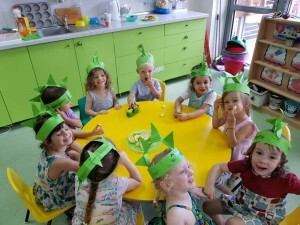 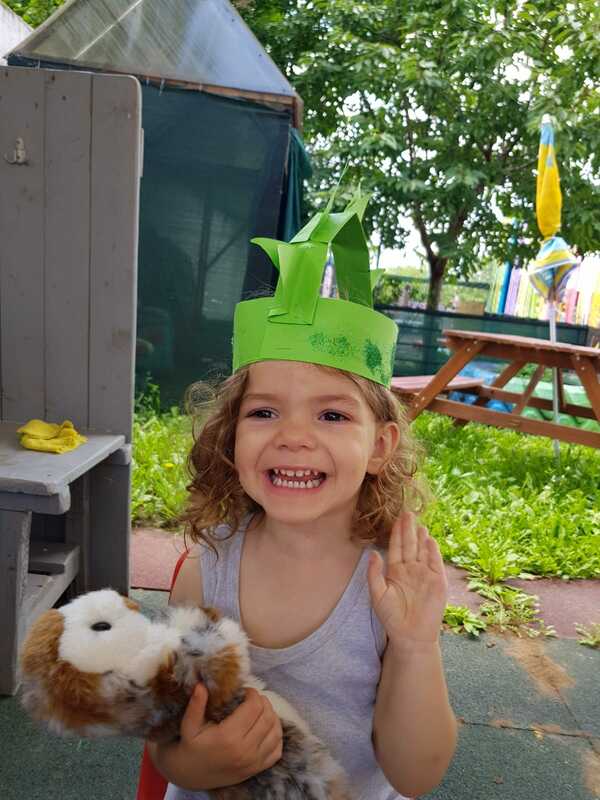 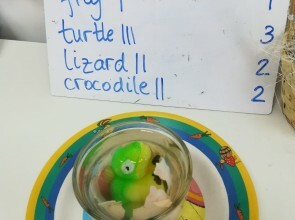 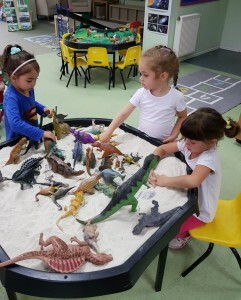 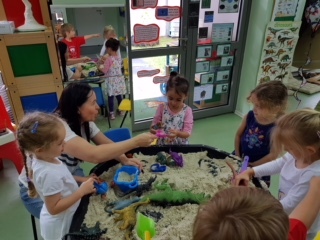 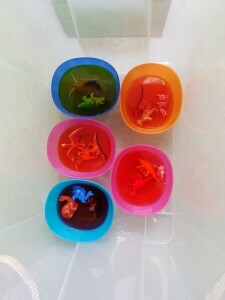 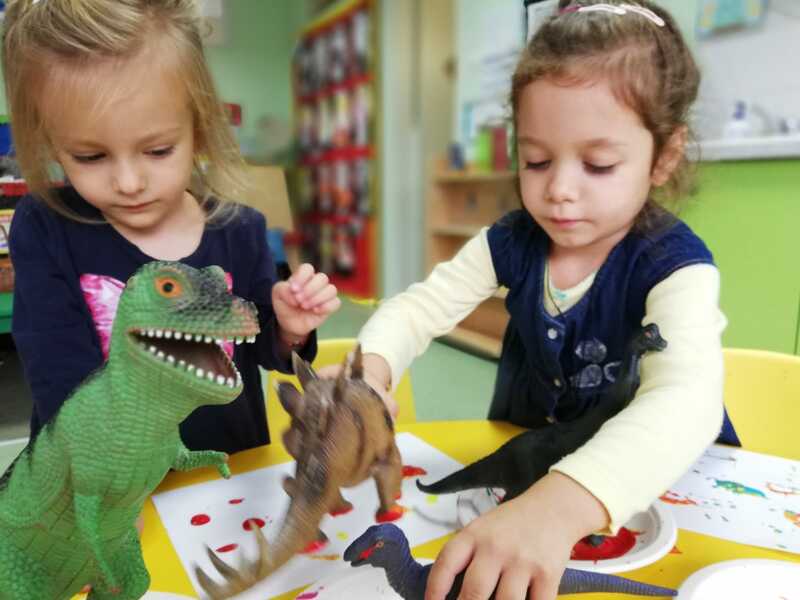 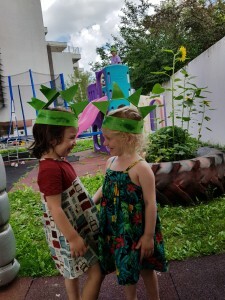 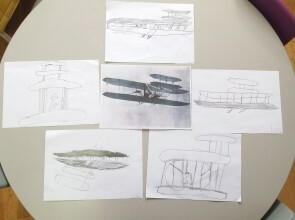 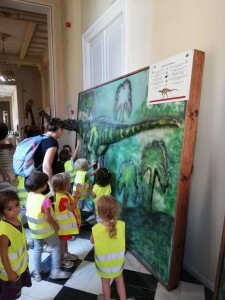 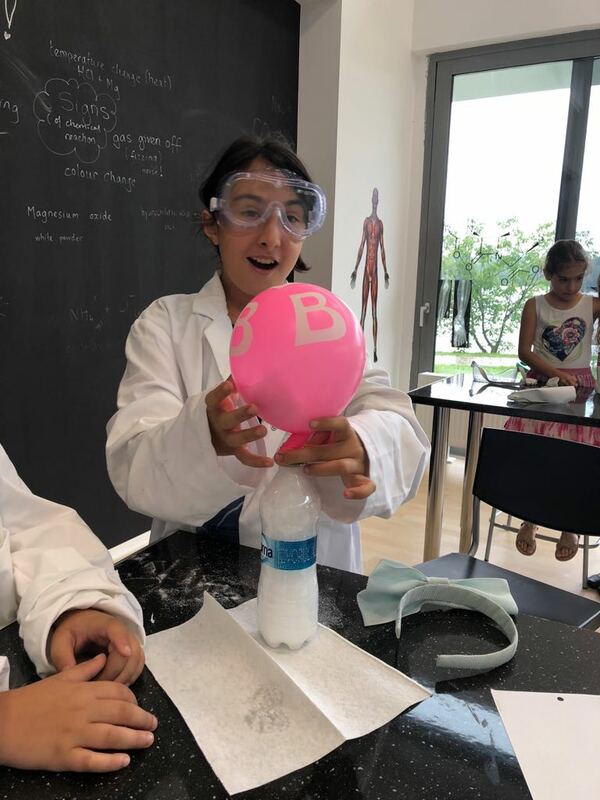 This year, the Themes of the King`s Oak Summer School were ones that set imagination alight, both that of children and of their parents: “The Amazing World of Dinosaurs”, for nursery children and “Science Summer School”, for primary children. 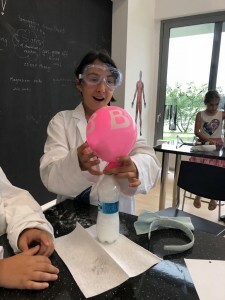 Children of various ages have had the opportunity to experience adventure, enjoyment, discovery through hands-on experiments, team work while having a lot of fun in the process! 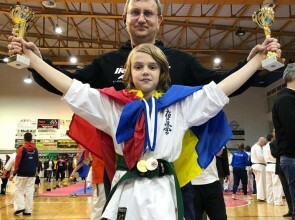 → King’s Oak pupil Aidan Saroudis takes first place in worldwide maths competition!